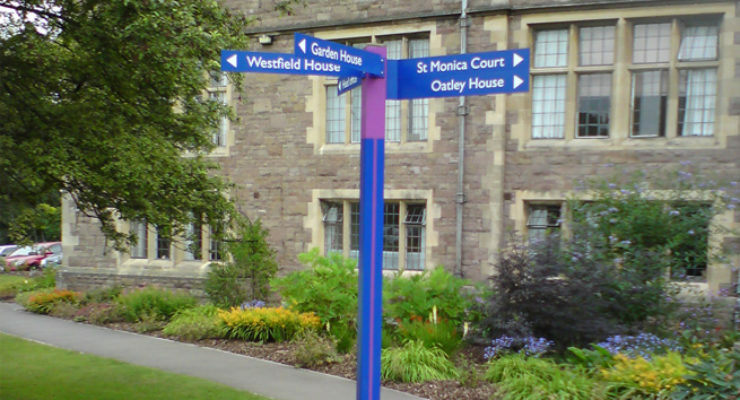 Fingerpost signs are used to allow signage to point in lots of different directions. 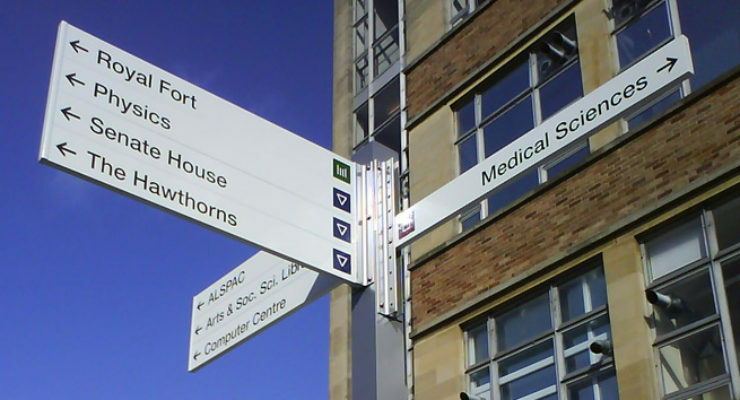 Fingerpost signage is often needed in open spaces such as town centres, university campuses and woodland. 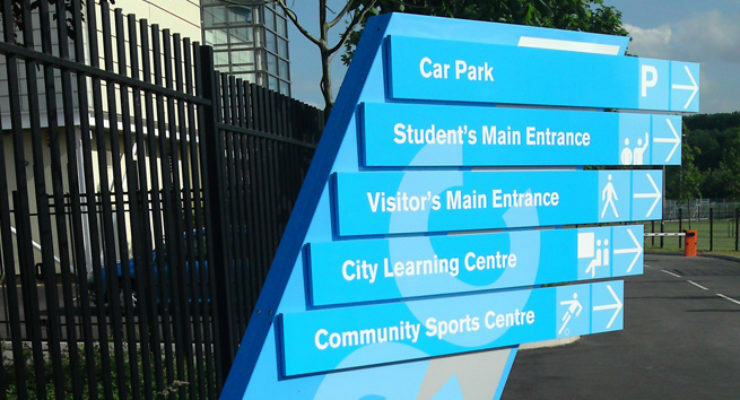 The “fingers” on the sign can be positioned at any angle through 360 degrees (but the flexibility may be affected if you prefer a square post rather than a circular post. 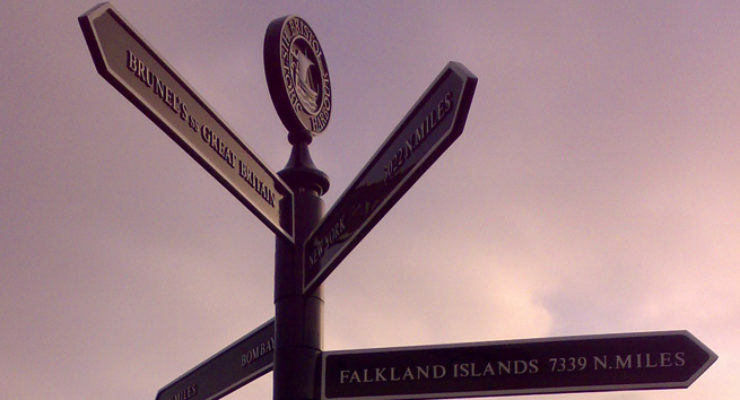 Fingerpost signs are manufactured out of many materials, modern and classic. Traditional mediums include cast metal and hand engraved wood, while modern methods may be extruded aluminium and digitally engraved stainless steel. 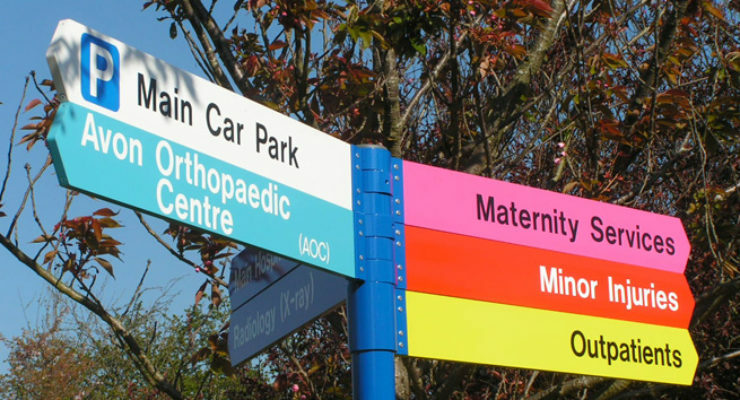 Wards have included fingerpost signs as part of the signage solution for Hospitals, Cemeteries, Golf Courses, Retirement Homes and Colleges (please see our case studies for examples).